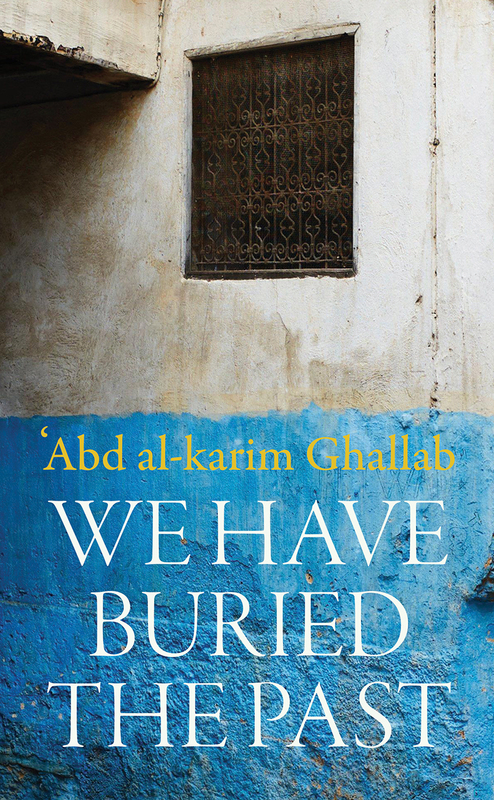 Abdelkrim Ghallab’s postcolonial We Buried the Past, originally published in 1966, was the first breakthrough Moroccan novel written in Arabic instead of French. Newly translated into English, this edition brings Ghallab’s most widely read and lauded work to a new audience. Written after the country gained independence, the historical novel follows two generations of al-Tihamis, a well-to-do family residing in Fez’s ancient medina. The family members’ lives reflect the profound social changes taking place in Morocco during that time. Bridging two worlds, We Buried the Past begins during the quieter days of the late colonial period, a world of seemingly timeless tradition, in which the patriarch, al-Haj Muhammad, proudly presides over the family. Here, religion is unquestioned and permeates all aspects of daily life. But the coming upheaval and imminent social transition are reflected in al-Haj’s three sons, particularly his second son, Abderrahman, who eventually defies his father and comes to symbolize the break between the old ways and the new. Noted for marrying classical Arabic style and European literary form, this book also offers insight into the life of Ghallab himself, who was deeply involved in the nationalist movement that led to Moroccan independence. A pioneering work, We Buried the Past beautifully characterizes an influential period in the history of Morocco.